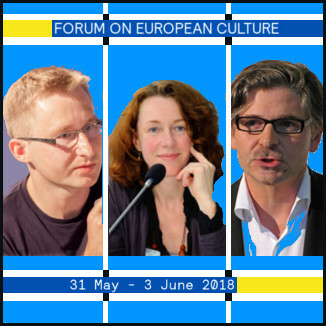 Ulrike Guérot, Jan-Werner Müller & Sławomir Sierakowski discuss populism's continued rise. 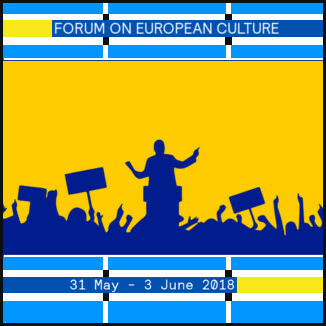 This debate focuses on Europe's so-called east-west divide, analysing the different forms that populism takes throughout the continent and the socio-political factors behind such. Erdoğan – the new father of Turkey? De Balie look at Erdoğan's rise to power and discuss Turkey's future under his leadership after a year full of turmoil. In the midst of regional conflict, is Turkey now on its way to becoming a dictatorship or is Erdoğan the new father of the people and a figure of stability in troubled times?